The new name for Hunter Chase Evening – Race Night! 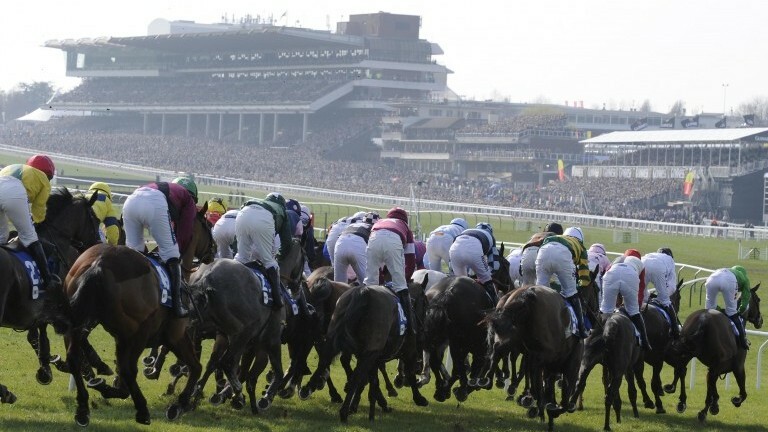 The only evening fixture here at Cheltenham Racecourse gives amateur riders and trainers their chance to shine on the stage of dreams here at the Home of Jump racing. Kick start your Bank Holiday weekend with us and make the most of our after party in The Centaur after racing – keep your eyes peeled for music acts to be announced. Last year BBC Radio 2’s Jo Whiley and Radio 1’s Huw Stephens took to the stage and entertained racegoers into the evening. To reserve a ticket, email James at social@cacssa.co.uk.